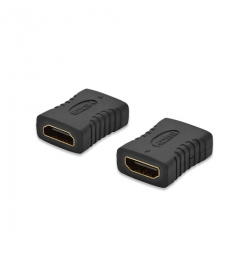 Adapters | View our catalogue products | SiliconBlue Corporation Ltd. 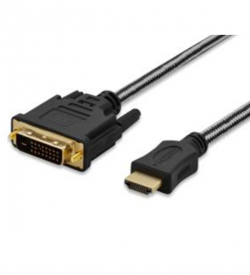 Active DisplayPort to HDMI Adapter Cable Active DisplayPort to HDMI Adapter Cable. 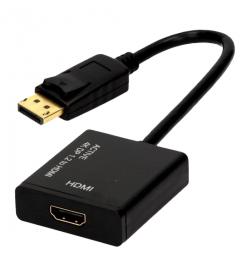 The 4K DisplayPort to HDMI Converter (DisplayPort male to HDMI female) enables to reflect your contents from your computer or notebooks to your TV. It supports a resolution up to 4096 x 2160. So you can show your pictures & videos. 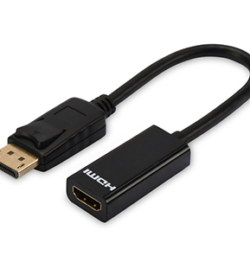 4K/Ultra HD and 3D capable + Ethernet connectivity. 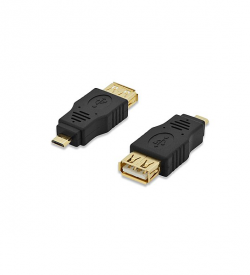 This Full HD (1080p) and 3D suitable adapter can be used for extension of two conection cables, for example. 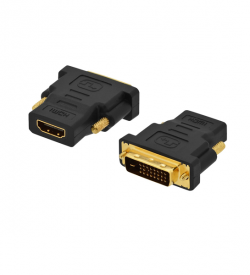 This adapter is suitable to connect a HDMI type A cable to device or cables with DVI(18+1) connector, for example. Clear and sharp display. Full HD resolution.